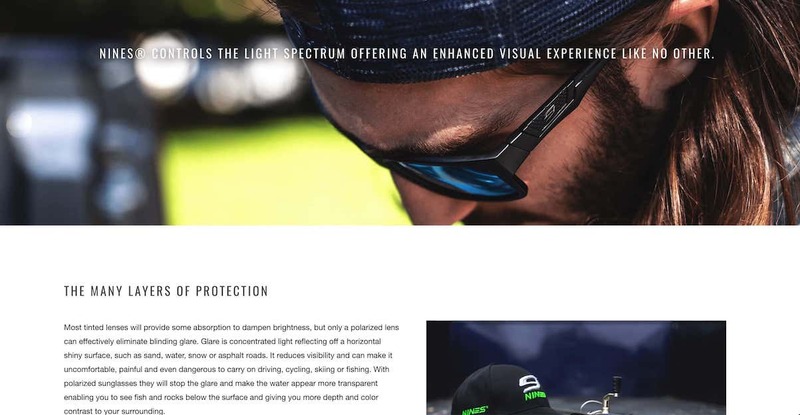 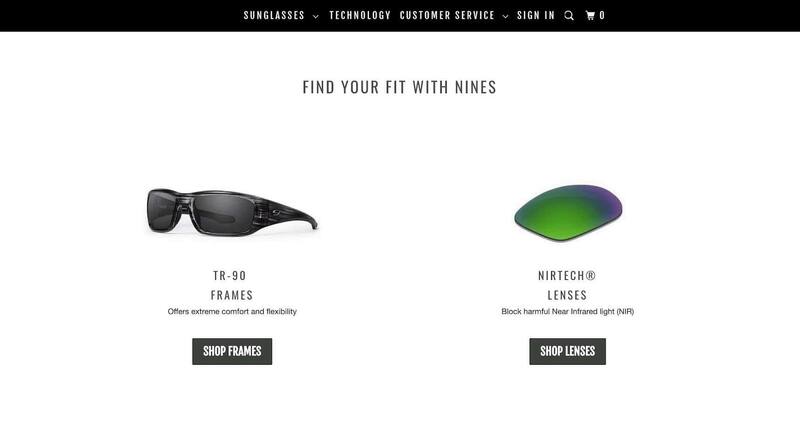 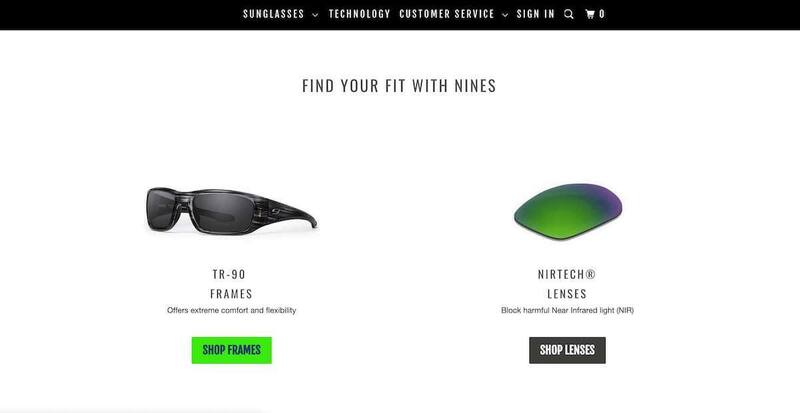 This landing page for Nines Optics was coded using the bootstrap framework for Shopify. 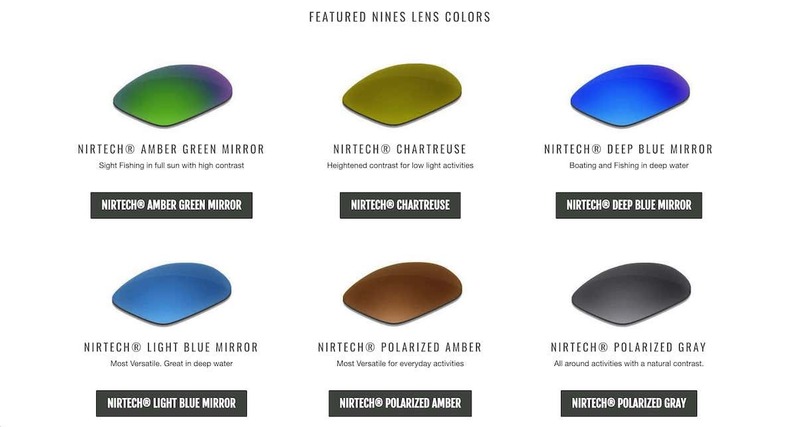 Nines Optics uses special polarizing coatings on their lenses that are used for specific outdoor purposes like fishing. 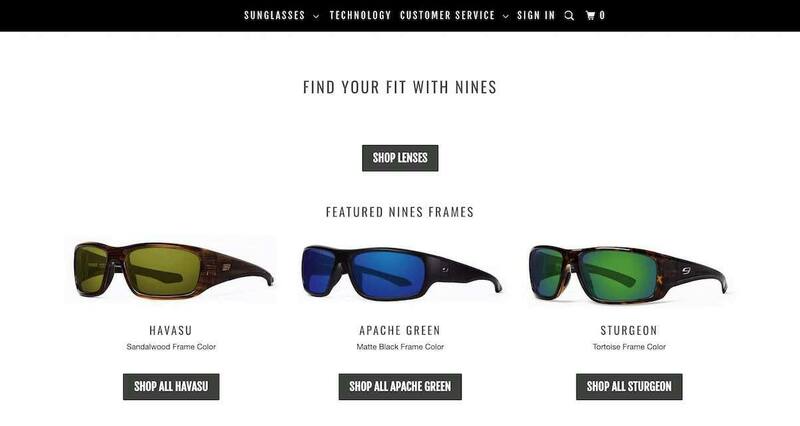 Rather than shopping for frame styles, sometimes anglers need a specific lens. 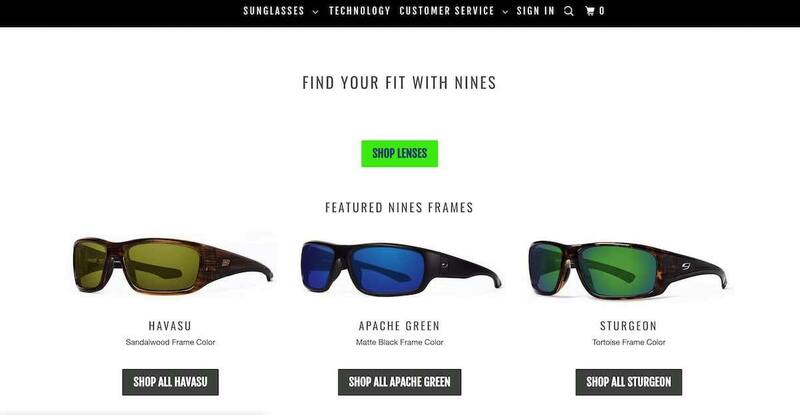 This page allows users to choose how they would like to shop without leaving the page.